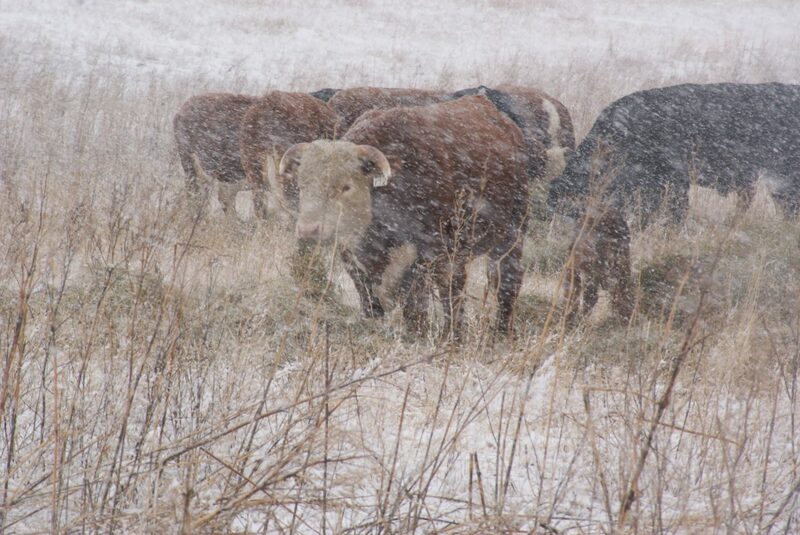 The winter was colder than the rancher had ever seen before. The cold went on and on. And the snow piled up and up. When spring came, almost all the cows and horses on the ranch had died during the winter. In the hills, many wild horses had died, too. 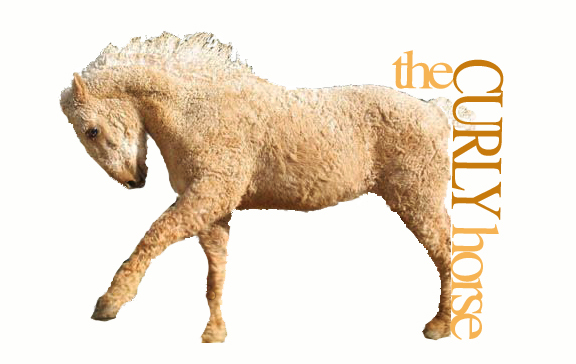 But the rancher saw that every single wild horse left alive…was a curly horse! 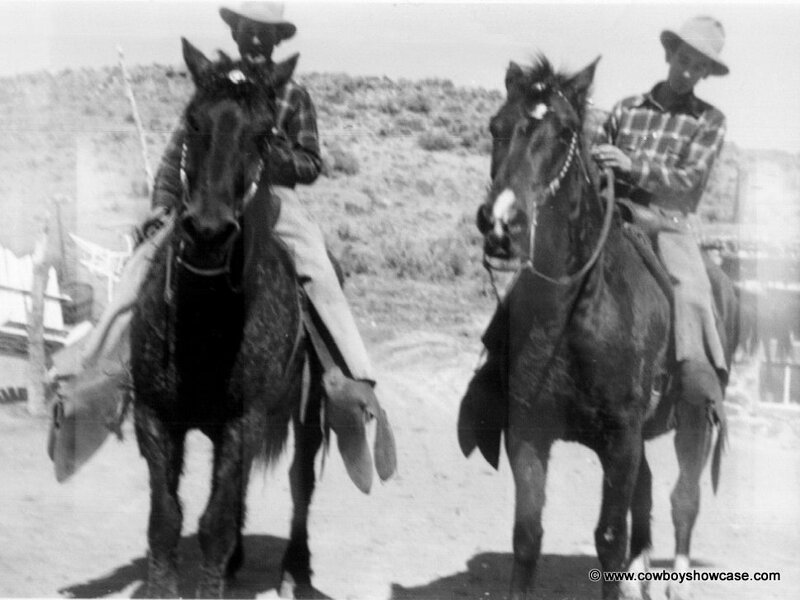 The rancher and his sons decided to catch some and use them as ranch horses, because they could survive Nevada's harsh winters! And that’s exactly what happened. No matter how cold the winters got, the curly ranch horses did just fine. 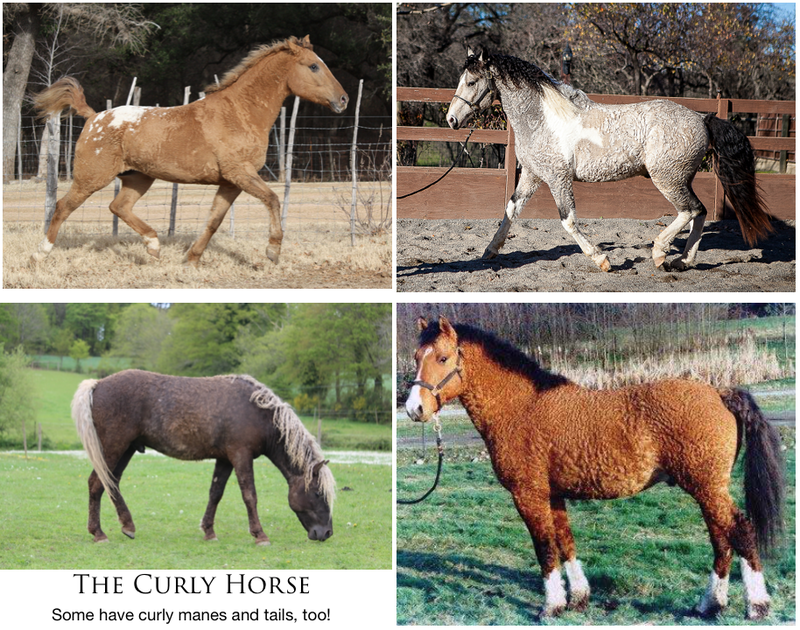 But the rancher discovered that curly horses are more than just winter-proof! They are gentle and easily trained. They think through problems instead of panicking. And their strong legs and small round hooves make them the perfect horse for the rocky Nevada hills. They also come in many colors! 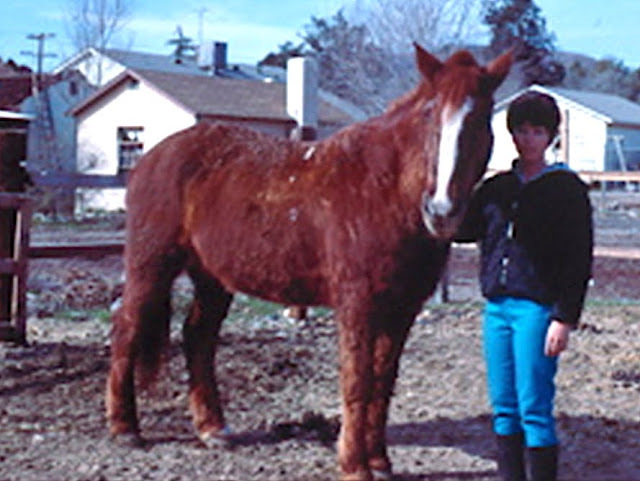 My sisters and I had a horse named Nugget, who happened to be a curly horse. My mom always told us he was part buffalo, ha ha. 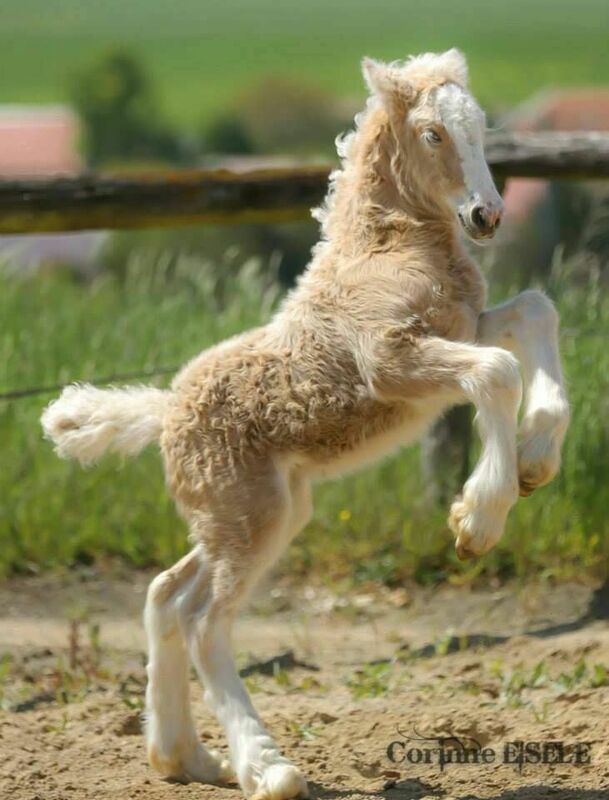 As the big finish, here's a baby curly horse....so cute and fuzzy! !